These crimes often go underreported, as victims fear stigmatization and social, economic and legal repercussions. By remaining silent, they expose themselves to further psychological and medical complications. In conflict or post-conflict contexts, sexual violence is commonly perpetrated in addition to other forms of violence or to war crimes, including killing, the recruitment of child soldiers, destruction of property and looting. Sexual violence may be used as a weapon of war, intended to terrorise populations, destroy community and family bonds and influence demographics. It is sometimes an integral part of armed groups’ military strategies. Under certain circumstances, sexual violence may constitute an international crime (war crime, crime against humanity and/or an act of genocide). As such, these acts can – and should – be prosecuted both at the national or international level. International courts and tribunals have, for the past 20 years, developed a vast jurisprudence on sexual violence under international law, seeking greater accountability for these crimes. Unfortunately, this has had little deterring effect and sexual violence remain alarmingly widespread worldwide. TRIAL actively fights against impunity for sexual violence, notably in Bosnia and Herzegovina, Burundi, the DRC and Nepal. 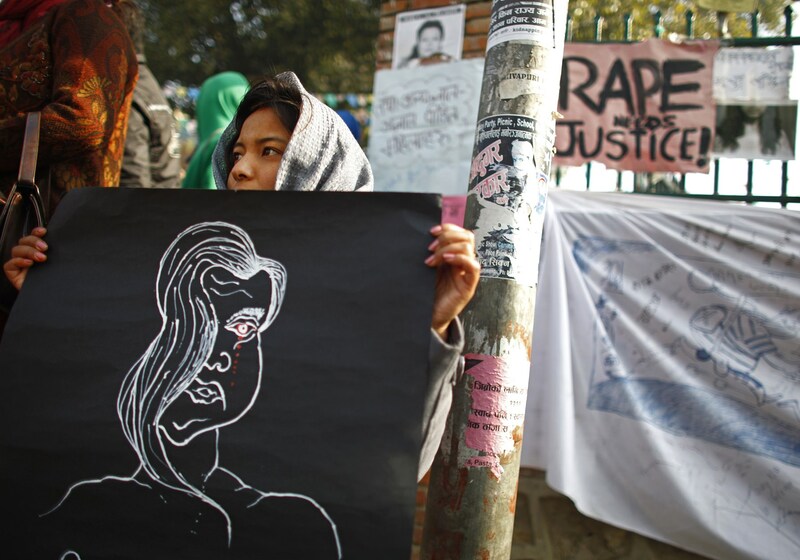 TRIAL International represents survivors of sexual violence before various human rights bodies and submits reports to international human rights mechanisms to raise awareness on impunity for sexual crimes. TRIAL International has brought numerous cases of sexual violence before national and international jurisdictions, most substantively for crimes occurred in Bosnia and Herzegovina. TRIAL International also conducts capacity-building sessions for human rights defenders, training them to collect evidence of sexual violence efficiently but without further traumatizing the victims. This in turn ensures better documentation and investigation for cases of sexual violence.